UNICEF advises that a wasting rate of 10% or more requires urgent action. In a country as prosperous as Australia, this is a shocking revelation. In fact, a male Indigenous child would live longer if they were born in Bangladesh than in Australia. Australian Indigenous health equality does not compare well on the international stage. Canada, the USA and New Zealand have positively managed to reduce the life expectancy rate of their Indigenous populations, while ours die earlier than any other developed country. In 2008, all major Australian political parties committed to implementing actions to close the gap in health between Indigenous and non-Indigenous Australians. Despite this, life expectancy in the Indigenous population has not changed. Indigenous children in Australia also suffer from developing-country levels of stunting (short for their age), which leads to poor cognitive function and poor school performance. Consequently they have less employment opportunities later in life. A recent study in northern WA, NT and QLD discovered that the diet of nearly 70% of the young Indigenous children studied did not meet the Australian Dietary Guidelines. Good nutrition in early childhood is important in setting up a child’s health for life as malnutrition increases the likelihood of chronic diseases such as Type 2 diabetes and chronic kidney disease. 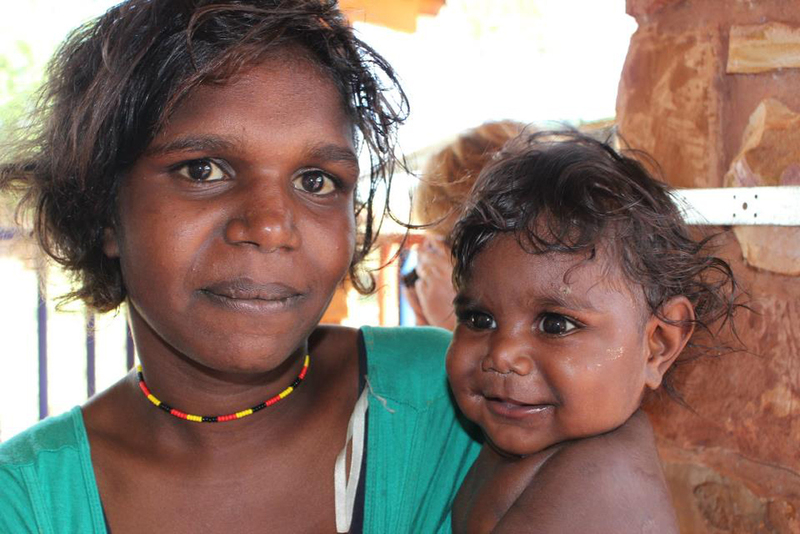 Even more worryingly, over half of Indigenous 6-month-old children in the study were anaemic, a rare condition in babies from well-nourished mothers. This demonstrates that many Indigenous mothers are anaemic during pregnancy with inadequate iron stores to support the growing foetus and the baby following birth. Previously Australia did address the nutrition factor. The 10-year National ATSI Nutrition Strategy and Action Plan 2000-2010 developed a national plan to improve the nutrition intake of Australia’s Indigenous peoples. Sadly, this sole national agenda of indigenous nutrition lapsed in 2010. Indeed, a recent review of Aboriginal health policies has exposed an Indigenous nutrition policy vacuum in Australia. The National Partnership Agreement on Closing the Gap in Indigenous Health Outcomes emphasised reducing tobacco and drug use, a laudable objective but ignored the fact that nutrition-related conditions contribute more (over one-third) to the health gap. The Australian Government says it is committed to developing practical reforms to close the gap in Indigenous life expectancy by the target deadline of 2030. Despite this commitment, recent State and Federal budgets have abolished health funding that helps to prevent the onset of chronic diseases. In 2012, the Queensland government cut approximately 150 public health nutrition and health promotion jobs. These cuts obliterated the regional public health nutrition services that were working on crucial Indigenous nutrition policy and programs in northern Queensland. As if this was not bad enough, the Commonwealth ‘saved’ $374 million by eradicating much of the preventive health funding in the 2014 budget in what can only be viewed as ‘penny-pinching’. Therefore, political short-term budget mindsets such as those currently demonstrated in Australia will hamper inter-generational health initiatives. The Commonwealth government has continued funding for health promotion and antenatal care for young Indigenous mothers for one year. Again this is laudable, but not long enough to make any lasting change to Indigenous health outcomes. This can act as a warning to Australian policy-makers to ensure that nutrition programme is aimed at pregnant mothers and very young children to guarantee lasting health effects. ‘We need to start with healthy mums in pregnancy and during breastfeeding’ states one Indigenous Health Worker. 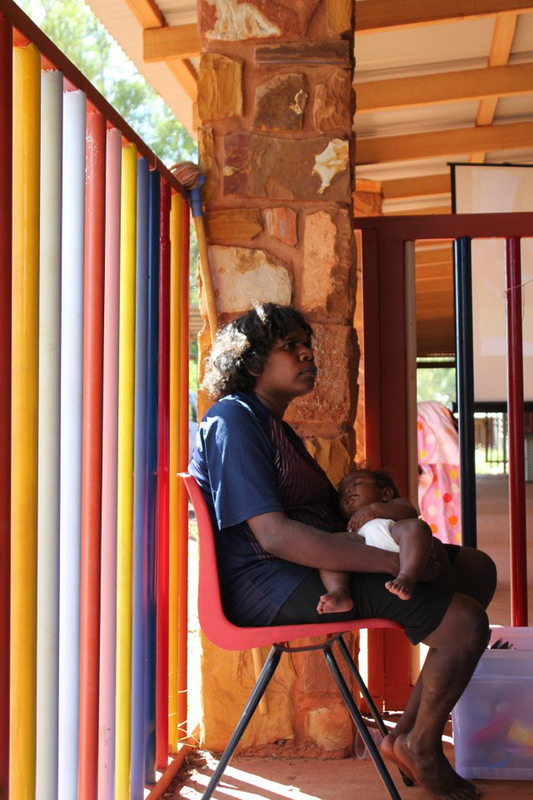 The private aboriginal health sector has rolled out innovative antenatal and child health programme. For example, the award-winning Baby One program from Apunipima in Cape York. Baby One utilises a ‘baby box’, which provides not only practical baby care items but a conversation starter for the Indigenous health worker to provide health promotion messages to mothers, including nutrition advice. Such projects should be broadly distributed across remote Indigenous communities with the potential to create lasting inter-generational health improvements. If the Australian government is serious about their commitment to closing the gap in Indigenous health equality they will provide bi-partisan and sustained action to improve the nutrition status of Indigenous children. Maybe then Indigenous children could begin to enjoy the same level of health as non-Indigenous children. This entry was posted in Aboriginal and Torres Strait Islander, Activism, Food, World Health and tagged activism, health, Indigenous, nutrition, world health by Lydia O'Meara. Bookmark the permalink. Lydia O'Meara is a Medical Sciences student at Central Queensland University. 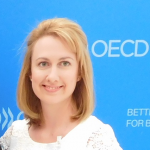 In 2015 she attended the Organisation for Economic Cooperation and Development (OECD) Forum in Paris as a delegate of Global Voices. Global Voices is a not-for-profit, youth-led organisation that facilitates opportunities for young Australians to engage with international policy. Wonderful awareness raising article – and makes a clear case for improved and sustained investment.